Douglas Park's consortium has urged fellow Rangers shareholders to vote in March's general meeting by post or proxy, to ensure it takes place. Park, George Letham and George Taylor intend to vote in favour of the resolutions proposed by Dave King to remove all four current directors. The group say postal votes and proxies may be "the best way for shareholders to have their voices heard". Rangers were forced to search for an alternative venue in London on 4 March. The club insisted "complaints and false information" led original venue the Millennium Gloucester Hotel to fear "disruption to guests and neighbours" and the Rangers board apologised to shareholders for "any inconvenience". Park, Letham and Taylor own 20% of Rangers International Football Club shares, while King owns around 14%. 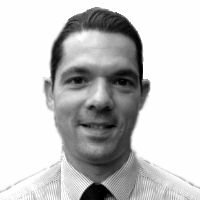 King is seeking to remove chief executive Derek Llambias, finance director Barry Leach, James Easdale and chairman David Somers from the board and to appoint himself, Paul Murray and John Gilligan as directors. 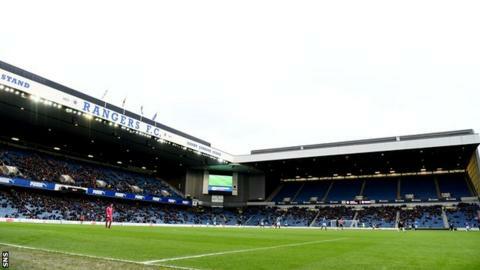 The Park consortium's offer to provide equity funding for RIFC was rejected last month in favour of a loan from Sports Direct, which is owned by Rangers shareholder and Newcastle United owner Mike Ashley. King criticised the club's decision to hold the extraordinary general meeting in London and the Park group say the summit should take place in Glasgow. However, Llambias - a former Newcastle managing director - and Barry Leach, who left an executive role at Sports Direct to join Rangers, remain intent on holding the EGM in London. Park had been prepared to provide buses to take shareholders to London, but now wants to ensure "the board are given no excuse to postpone or delay". "It is reasonable to assume this important meeting could attract a larger attendance than either of the previous two general meetings and of course Ibrox should have been the obvious and least expensive choice of location," the consortium added in a statement. "Moving the venue 400 miles from Glasgow could, if anything, increase the resolve of shareholders to attend the meeting which will, in all probability, last less than 15 minutes. "We are urging all shareholders to vote at this meeting but believe strongly that the use of postal votes or proxies may now be the best way for shareholders to have their voices heard."